Metalysis licenses its technology out to international partners in a range of ways. Our licencing platform represents an important basis for strategic collaborations, with partners who benefit from adopting our technology. Metalysis’ first major licensing agreement was struck in February, 2014, with Iluka Resources; an international mineral sands resource company which leads in the exploration, project development, operations and marketing of mineral sands products. The licence granted to Iluka came concurrent to a £12m investment in Metalysis. It grants Metalysis a royalty on net sales revenue of all product sold. The agreement provides surmountable scope for synergies between the companies, including raw materials supply for Metalysis’ rutile titanium process. It includes the combination of in-house large scale production experience, analysis capability and feedstock expertise. 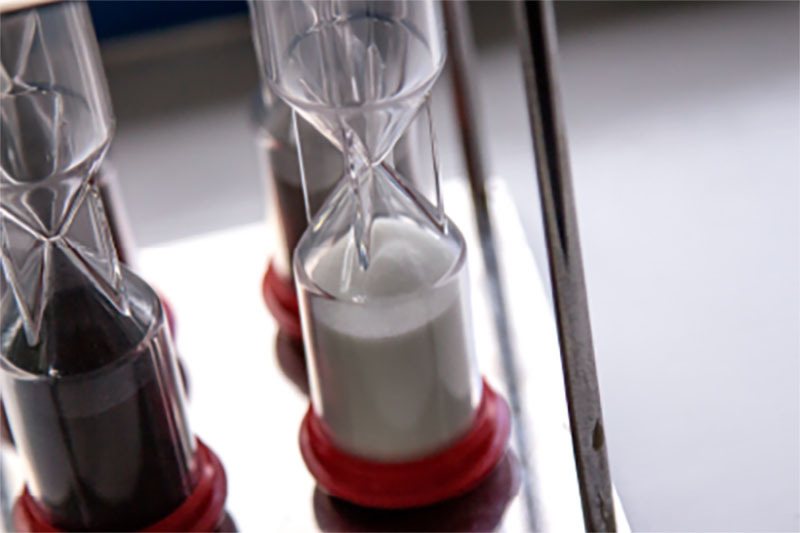 Metalysis’ analytical testing facility has been operational since 2008, dedicated to the chemical and physical characterisation of metal powders, metal oxides and molten salts. The analytical team is highly experienced in performing contract analysis and providing method development solutions to the metals and related industries. 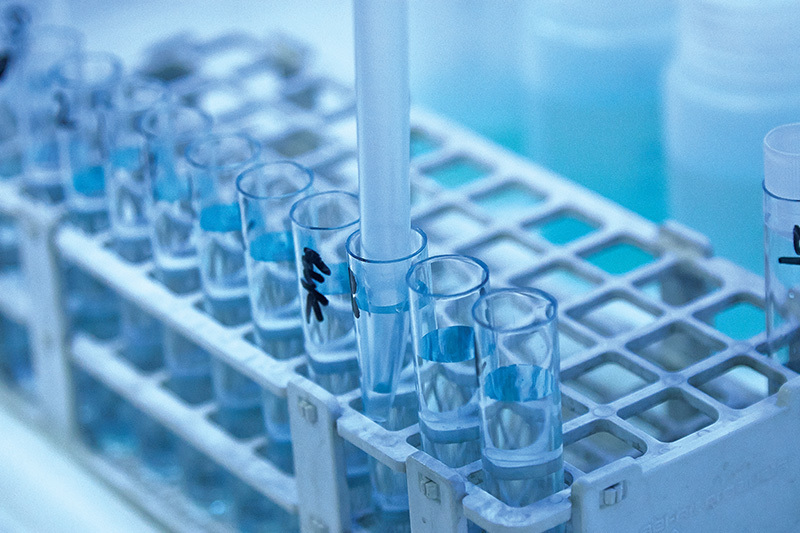 We have experience with trace and major analytical techniques as well as the various methods required to prepare samples for analysis. 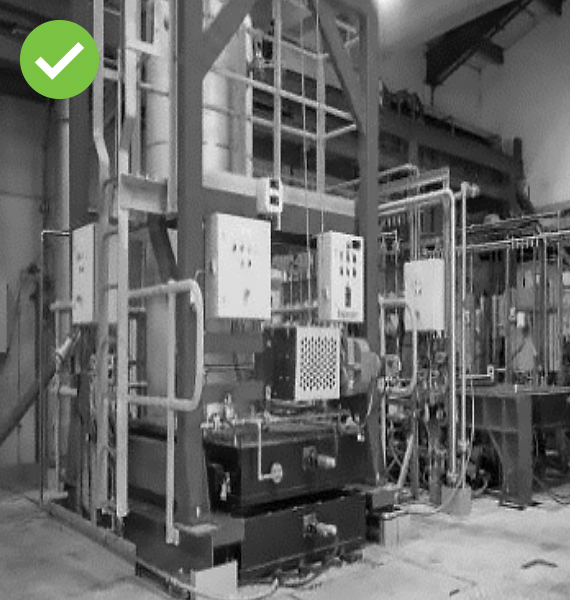 Primary expertise includes the characterisation of powder for AM relating to products such as titanium, titanium alloys, tantalum and their respective oxides. Additionally, the team regularly transfers its knowledge to a broader range of materials, such as ceramics. 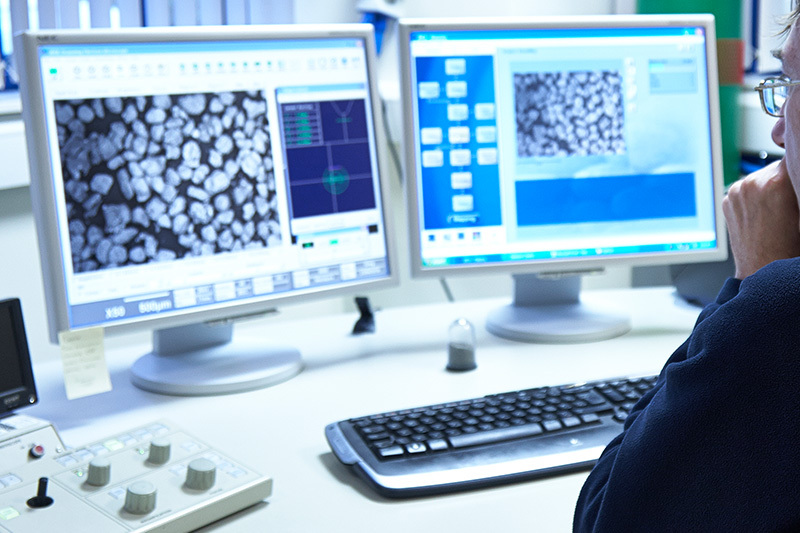 Metalysis’ analytical laboratories support metal powder production and internal development programmes for the company, as well as offering external analytical services to third parties. External services provided include routine and non-routine contract analysis. Metalysis’ analytical function also offers bespoke skill and expertise on a consultancy basis to help customers overcome their own laboratory challenges. Metalysis offers multi-scale R&D capabilities. The Company’s new Materials Discovery Centre is a 22,000 square foot facility, dedicated to carrying out research programmes in controlled environments and to high specifications bespoke to the challenges posed by the Company’s partners and their material requirements. Research programmes with a wide range of commercial and academic partners continually span many periodic table metals and novel alloys. Most alloys are produced and therefore constrained by the melting of their individual constituents. This poses challenges including contrasting melting and boiling points, and differences in densities. Metalysis’ process provides solutions to these challenges: It can co-reduce mixed oxides to form alloys. Metalysis’ next phase of technological expansion consist of multiple modular units and offer highly profitable, niche multi-metal alloy powder production.